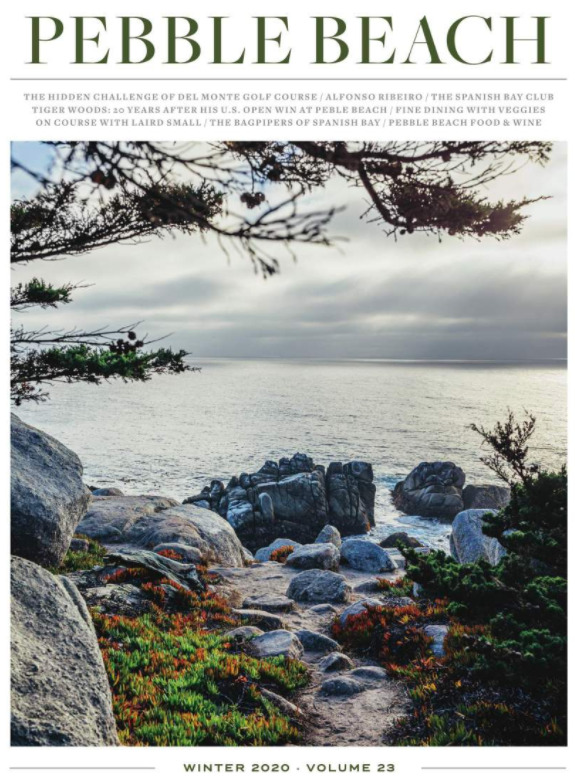 As we look forward with great anticipation to Pebble Beach’s Centennial in 2019, we’ve updated Pebble Beach – The Magazine. The vision of this redesign is to embrace the storied past of Pebble Beach, and look ahead to the next 100 years. Enjoy lively and informative writing, beautiful photography, modern typography and a clean, elegant new design.